Broccoli Cheese soup is the ULTIMATE comfort food. Perfect to warm up your belly after a long and busy day! 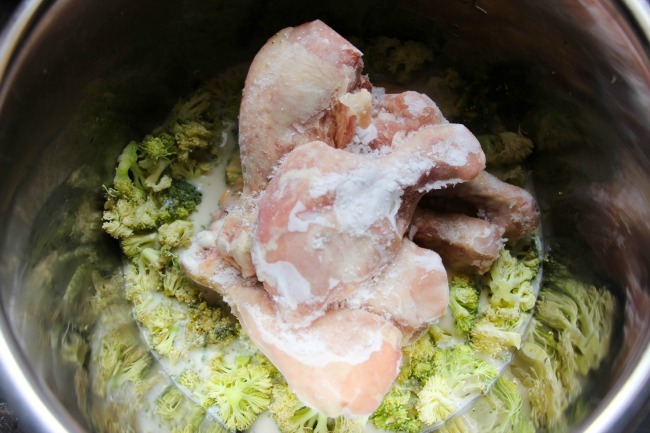 Now, you can have that family favorite soup recipe FAST by cooking it in the Instant Pot! Place all ingredients in Instant Pot and give it all a good stir. Place the lid on the Instant Pot and select the “Soup/Chili” setting for 12 minutes. Seal and cook, then natural release. Check the chicken with a meat thermometer for an internal temperature of 165F. Serve with an optional garnish of additional cheese. 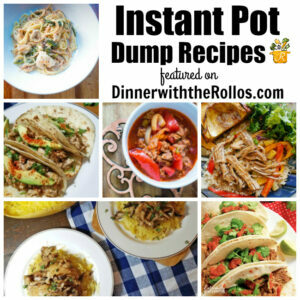 For more quick and easy Instant Pot recipes check out this list of recipes you can just DUMP in the instant pot!